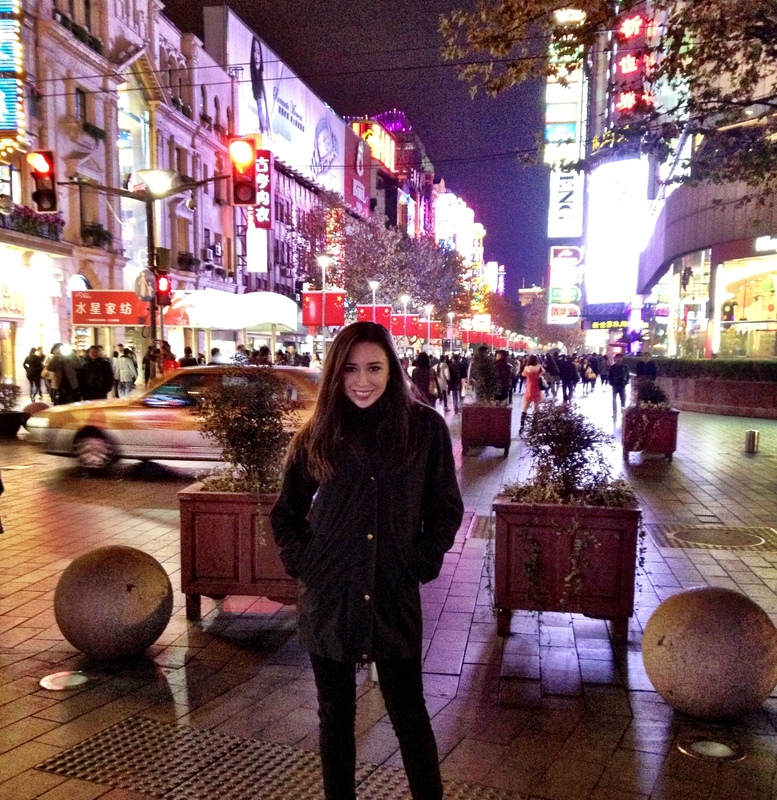 Night 1: We saw a lot of Shanghai by foot. We walked down Nanjing Road from our hotel, which is one of the busy tourist areas in Shanghai lined with shops and street performances. After reaching the end of Nanjing Road, we walked along The Bund, which is the famous area alongside the Huangpu River with historic buildings and gorgeous views of the new Pudong side of Shanghai. 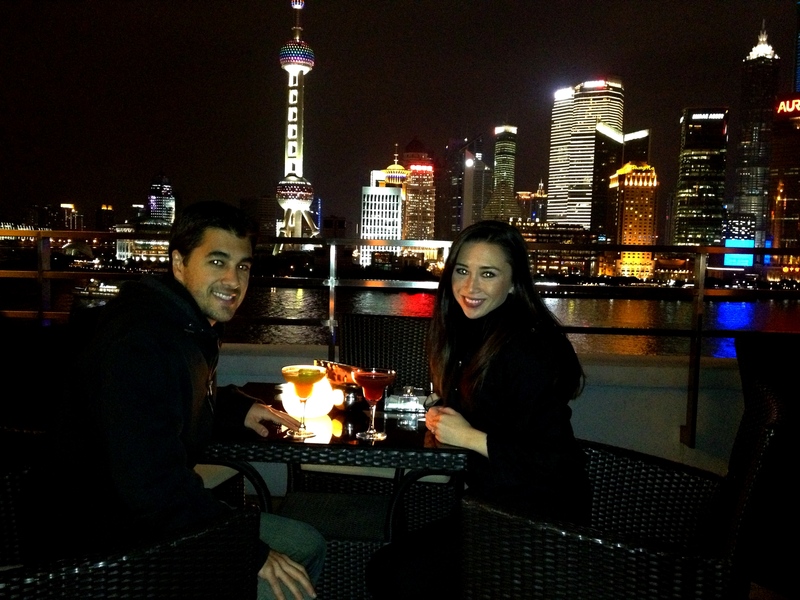 On the Bund, we grabbed drinks and appetizers at a fabulous spot called the New Heights Restaurant. 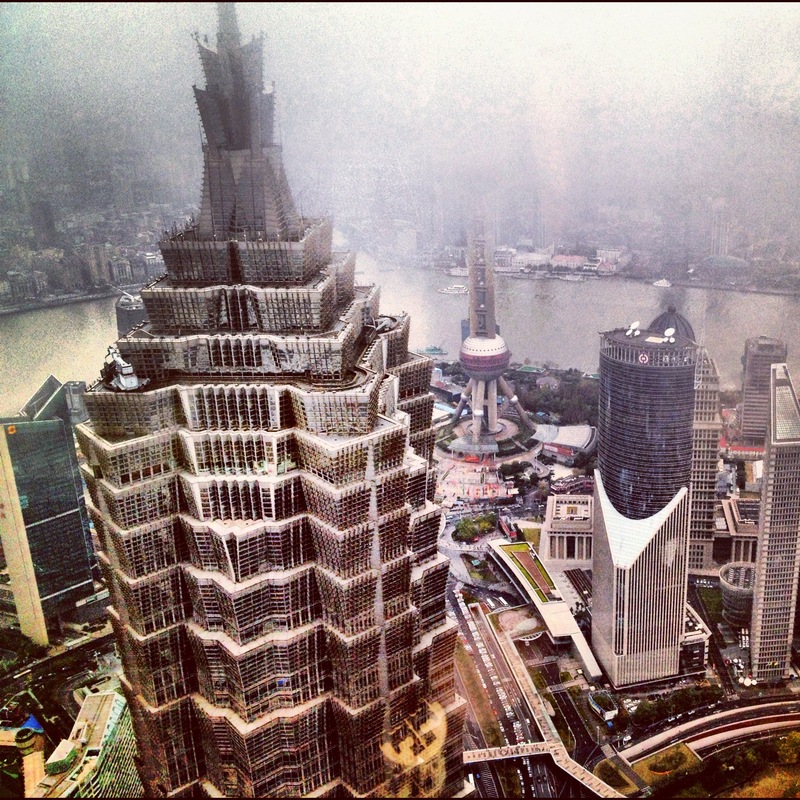 This restaurant sits on the 7th floor of a building and has great food, drinks, and one of the best views in Shanghai. We sat right on the balcony where we had the most memorable view of our trip of the river and skyline. Day 2: In search of the best, spiciest, Kung Pao Chicken we walked 4 miles through People’s Park and a few other small parks on the way to a place called “Spicy Joint” which was a sit down restaurant with a HUGE menu filled with Chinese cuisine. Chinese food in China is quite different from Chinese food in the USA (I say this even growing up with a lot of Chinese food at home with my Mom being from Hong Kong). Bones are often included in bit sized chicken dishes and it is cooked and served with a lot of oil. The food was ok, but it was hard for us to get past some of these differences. Unfortunately, the worst part of the meal was the service. Our server was actually one of rudest people I have ever encountered. Later that night we got massages at Dragonfly. Labor is very cheap in China so you can find great spa like services for very little money compared to the prices in the USA. Not wanting to end up in a sketchy massage parlor, we opted for a small chain that was a little more expensive than the cheap places in the area. Dragonfly was very clean, professional, affordable, and had great service. We both received separate body and foot massages for 2-3 hours for about $90 total. 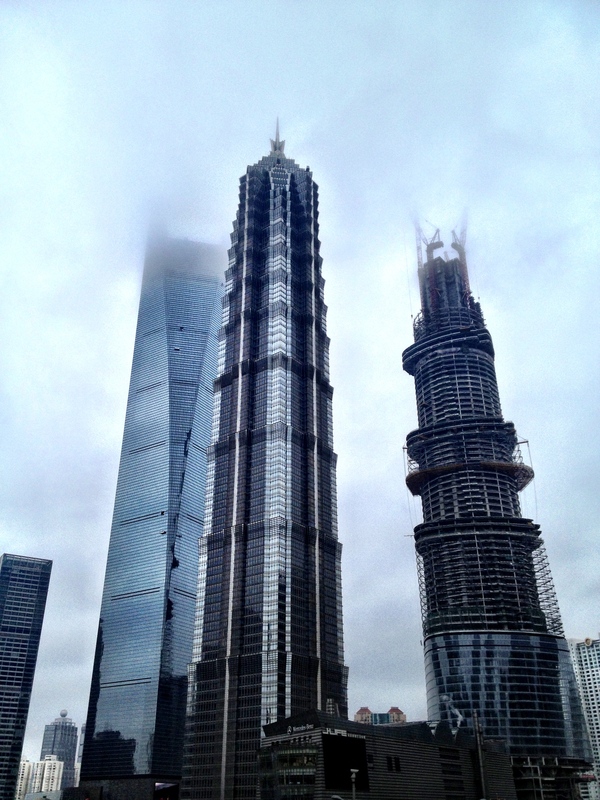 Day 3: We took the Metro system to the new section of Shanghai across the river, Pudong. 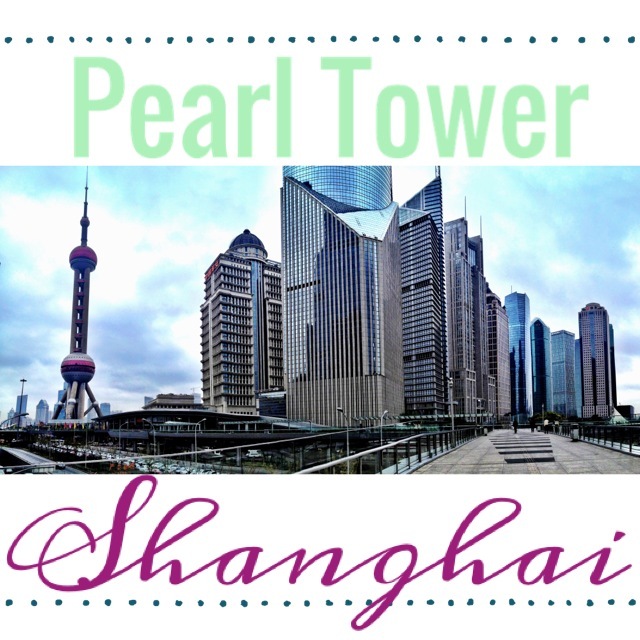 We walked around for a while, admiring the unique architecture and sites like the Oriental Pearl Tower and Shanghai World Financial Center, which is the tallest tower in Shanghai. 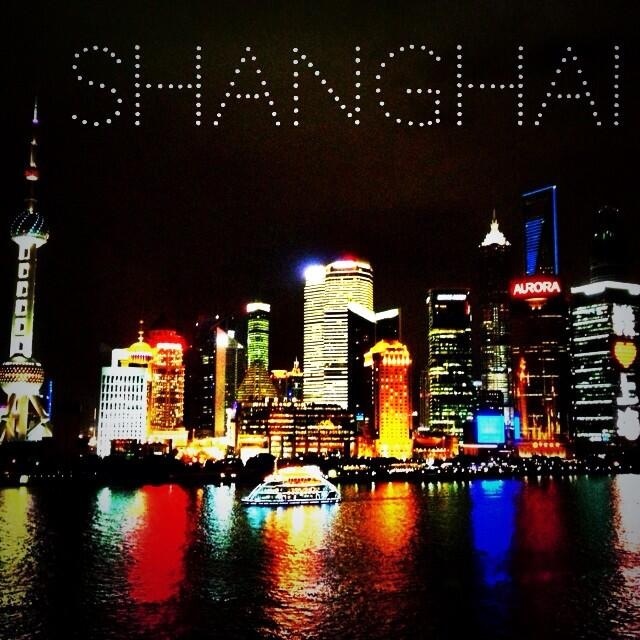 From rice patties to now being the booming epicenter of Shanghai’s business world, Pudong has been heavily developed over the last decade. All towers in Pudong have different shapes and designs at the tops of each building to keep the skyline aesthetically unique. 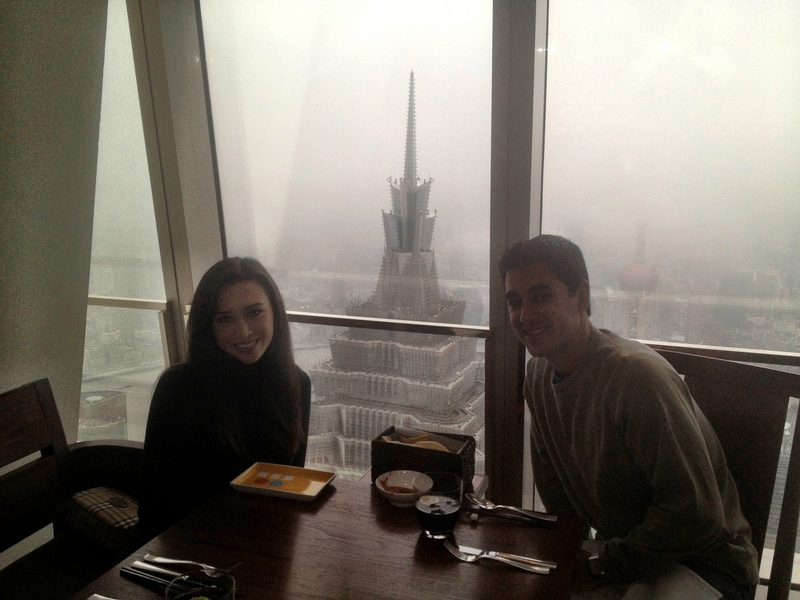 We went to the 91st floor of the World Financial Center to 100 Century Avenue at the Hyatt for another memorable lunch. The food, service, and view (if it’s clear outside) were all AMAZING. We paid the price with the bill, but it was worth it. Language Barrier (to English): Moderate to Strong language barrier with Mandarin being primary language. Accommodations: Central Hotel Shanghai centralhotelshanghai.com. Rating B Great location right on Nanjing Road not far from the Bund, affordable, modern, clean We had a corner room with a great view of Nanjing Road. Food: New Heights Restaurant (Highly recommended): http://www.threeonthebund.com/dining.php?concept_id=4 We only had Drinks and Appetizers here, but both were really great and you can’t beat the view from the balcony. Spicy Joint (Do not recommend): Terrible service, ok food. 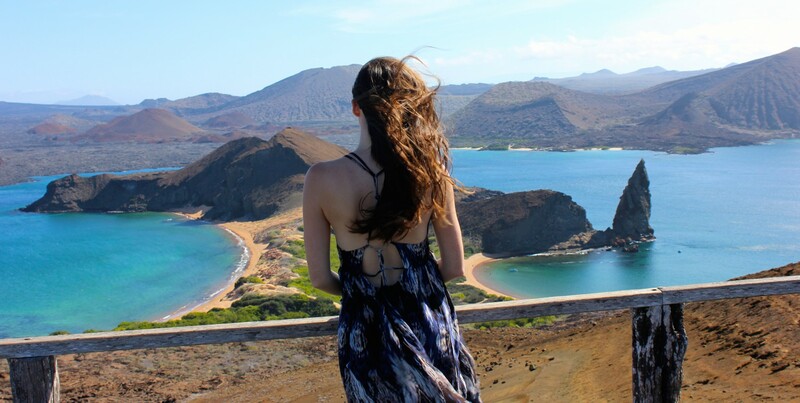 Hyatt: (Recommend): GO ON A CLEAR DAY. We went to the 91st floor of the World Financial Center to 100 Century Avenue at the Hyatt for another memorable lunch. The food, service, and view (if it’s clear outside) were all AMAZING. We paid the price with the bill, but it was worth it. Want more of China? 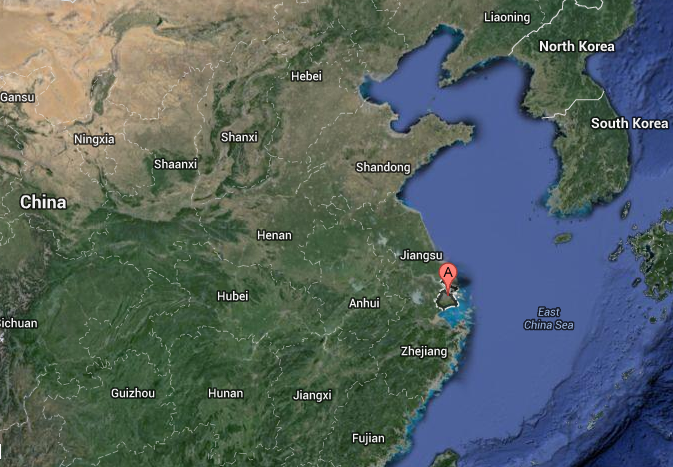 Read about Beijing!